Ever been embarrassed while sending a text to someone and because of Auto-correction the word you typed changed to another word? Well, it happens will every smartphone devices and this irritates a lot. While writing a sentence, for example, Do you remember one thing? instead, it changes to – Do you remember one thong? THONG? like seriously? 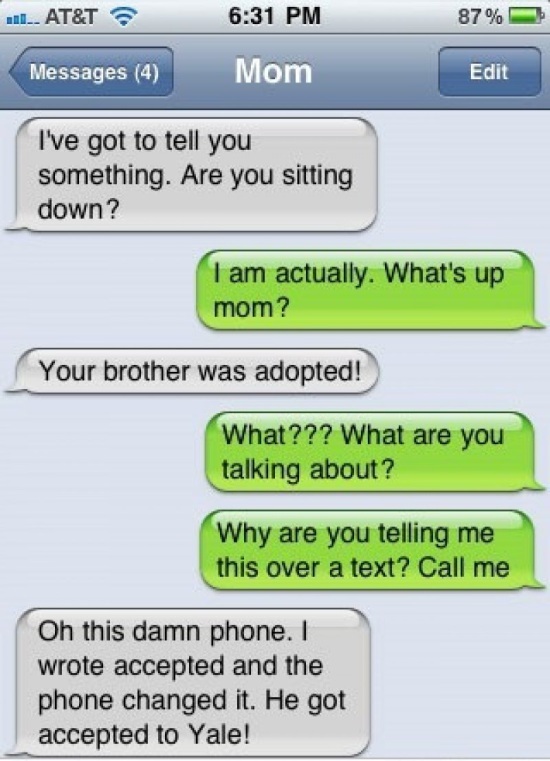 isn’t this sounds funny? Can’t laugh anymore? Well, sometimes it looks funny and at times not. People with a sensitive and short-tempered nature. They screw up when they receive these types of texts. Which can either ruin the relationship? So here I’m gonna teach you how to turn off auto-correction in your Smartphone devices. Just follow the steps below. Step 4: Turn Of Auto-correction by swiping it to left for Grammarly. For Swift Key – Go to Typing > Typing & Auto-Correct and turn off Autocorrect and Quick Prediction Insert option. Step 5: Go back to your Messaging box and type anything, if you don’t see any Word Suggestion or Auto-correction, then you’re done. Step 4: Tap the switch next to Auto-Correction. Step 5: You’ll know that Auto-Correction is off when the switch is gray. Step 6: Go back to your Messaging box and type anything, if you don’t see any Word Suggestion or Auto-correction, then you’re done. if you’re using any other keyboards apart from the keyboards listed above, then you will find a similar change in their settings. 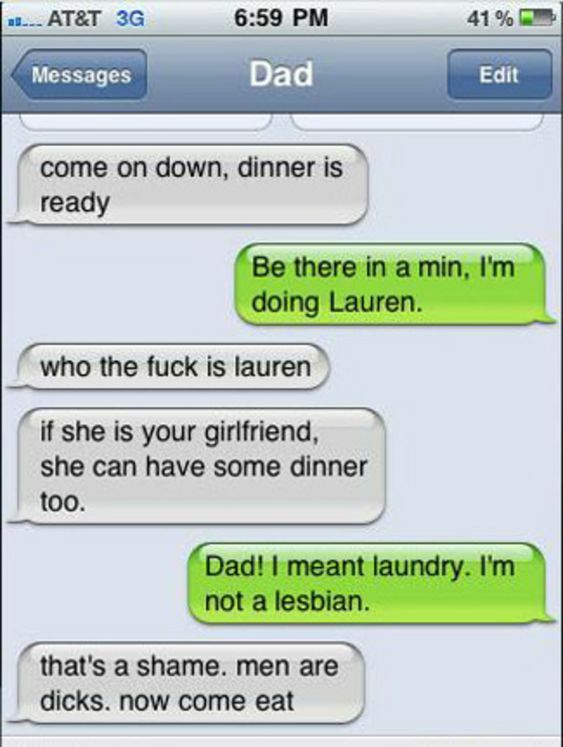 Just you will have to search for Auto-correction text and switch to off. After doing that so, Auto-correction settings will never ever irritate you while sending a message in the future. Hope you liked this article. 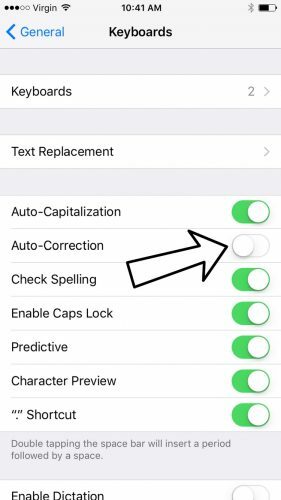 Do Comment if you aren’t able to turn off the auto-correction filter. I would love to assist you.